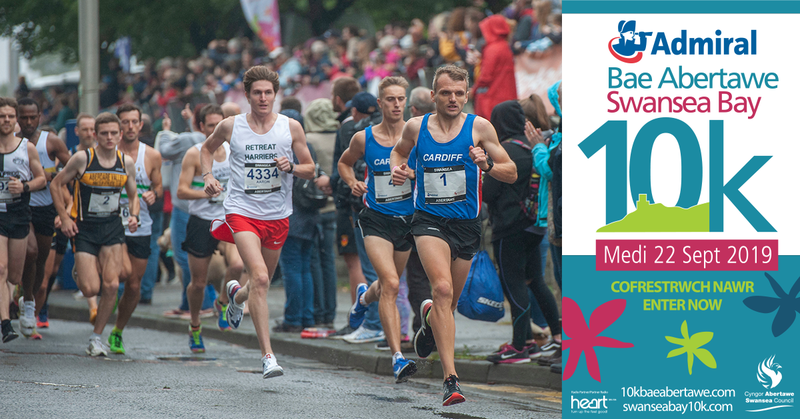 THERE are only three weeks left for fitness fans and charity fundraisers to get their entries in for this year’s Admiral Swansea Bay 10k. 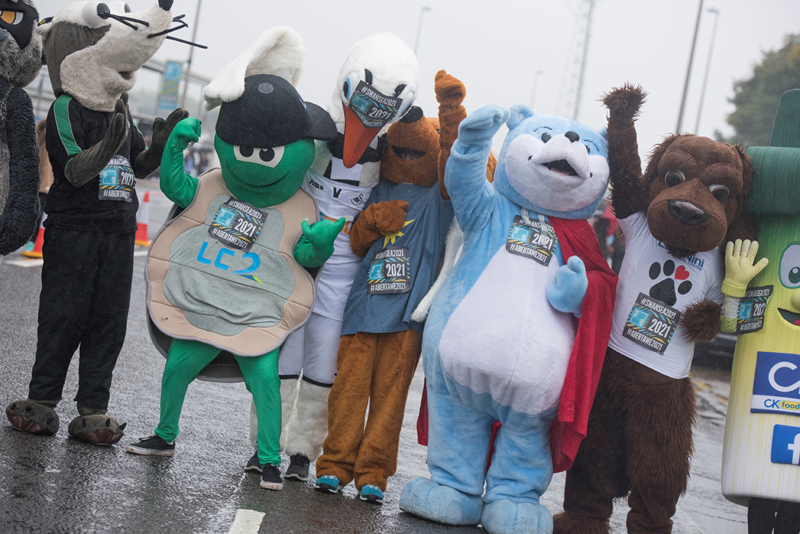 Swansea Council is behind the event, which is being sponsored by Admiral for the thirteenth consecutive year. 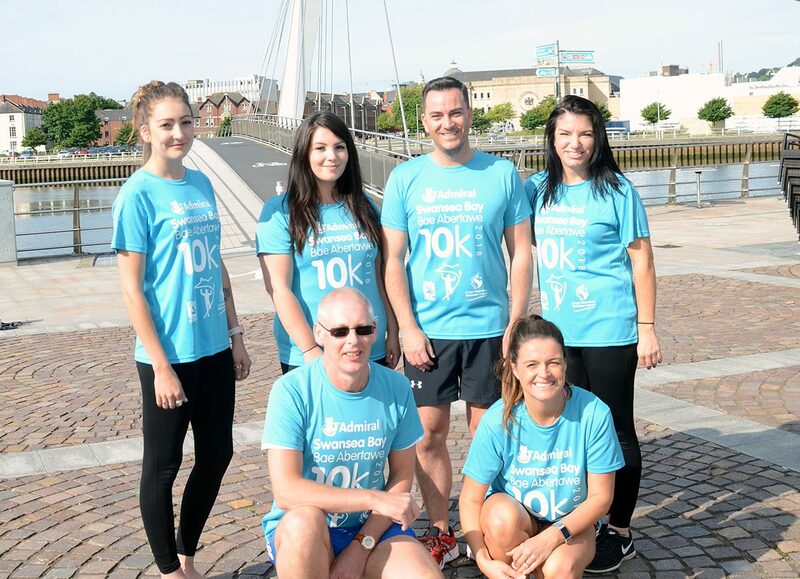 As well as the 10k, there are also 1k, 3k and 5k junior fun runs, along with a 10k wheelchair race. 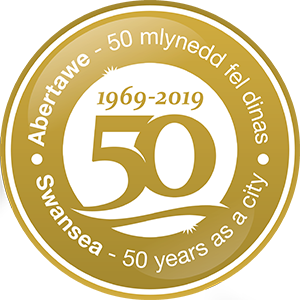 Cllr Robert Francis-Davies, Swansea Council’s Cabinet Member for Innovation, Regeneration and Tourism, said: “With a backdrop of so much beautiful scenery it’s no surprise running is part of the rich culture of our city.